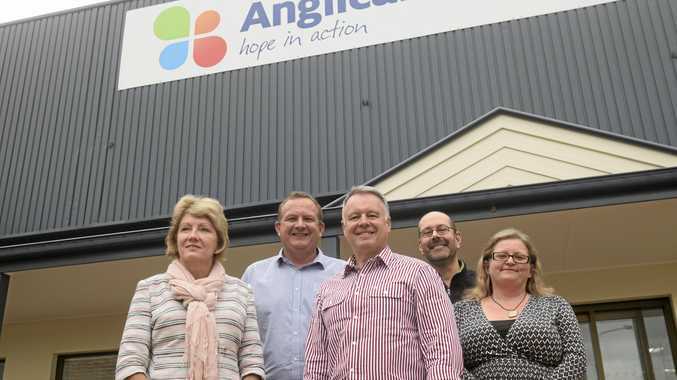 THE Sunshine Sugars Co-operative hopes a plan to sell 50% of its milling operation to Australian wheat, sugar and ethanol company Manildra will help protect the Australian sugar industry. 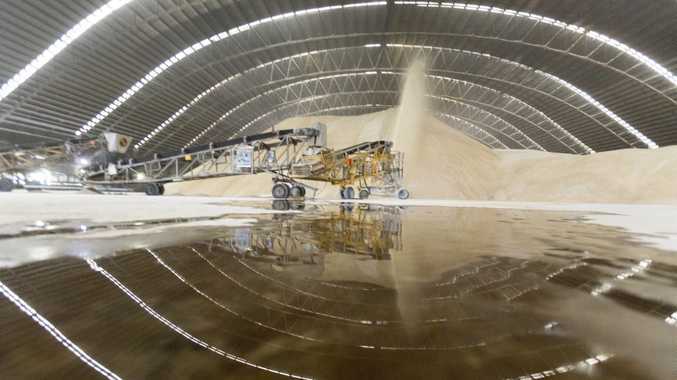 Sunshine Sugars CEO Chris Connors said overseas companies own 70% of the Australian sugar industry and the proposed partnership would help keep the industry in Australian hands. Mr Connors has previously claimed some companies had abused their market control by selling sugar for less than production cost in a bid to eliminate competition. He said the proposed deal with Manildra would allow the co-operative to remain competitive in the market. "This deal is so important," he said. "These overseas companies are so hard to compete with," Mr Connors said. "You've got two Aussie icons. Manildra is family owned and the co-operative is grower owned." Manildra already owns 50% of the Sunshine Sugars refining operation. Mr Connors said major banks supported the proposed milling partnership and were discussing investing $30 million over time to help expansion and efficiency projects. Seventy-five per cent of co-operative members need to vote in favour of the deal before it can be approved. A decision is expected to be made mid year. "In the meantime we will be talking to growers on the details of the deal," Mr Connors said. Sugar Milling Co-operative chairman Ian Causley is among those in favour of the proposal. "I think the proposition that has been put together is quite sound," Mr Causley said. "I'll vote for it because I think it is the right way to go." Mr Causley said with the co-operative and Manildra working together, their business position would be much stronger. "The overseas companies are very tough in the market place and we think they might be breaking fair trade," he said. Sunshine Sugars will host a series of 'in shed' meetings to inform Clarence Valley sugarcane farmers on the particulars of the deal. The Registrar of Co-operatives will also send out a 100-page disclosure statement. Sunshine Sugars sold half of its refining operation to Manildra in 1989.